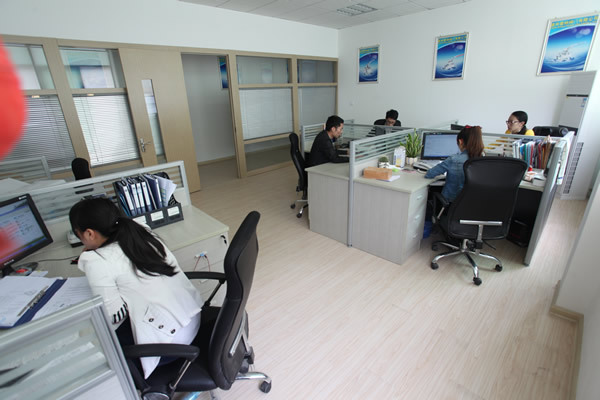 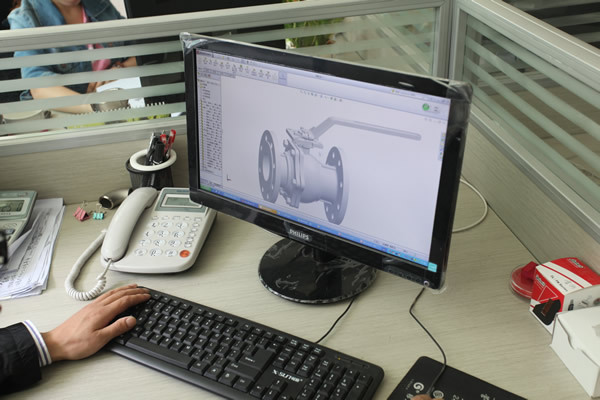 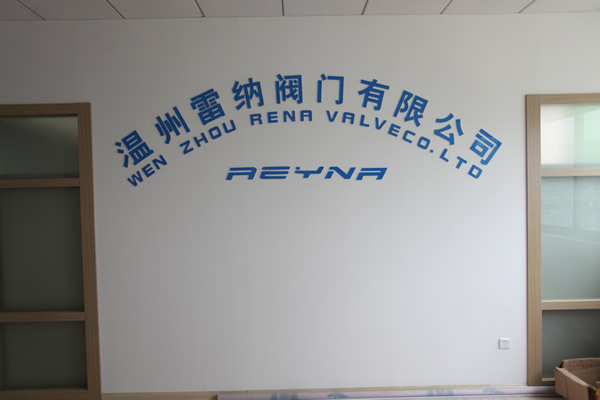 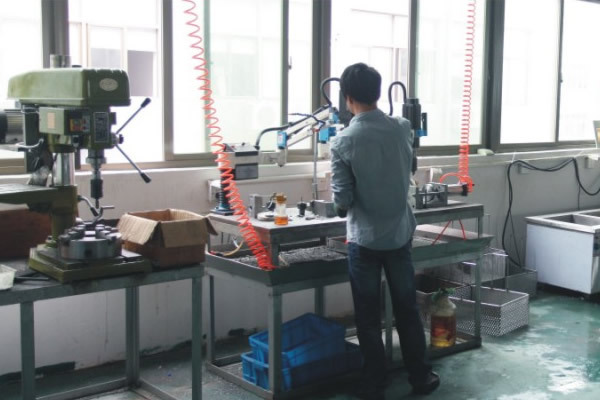 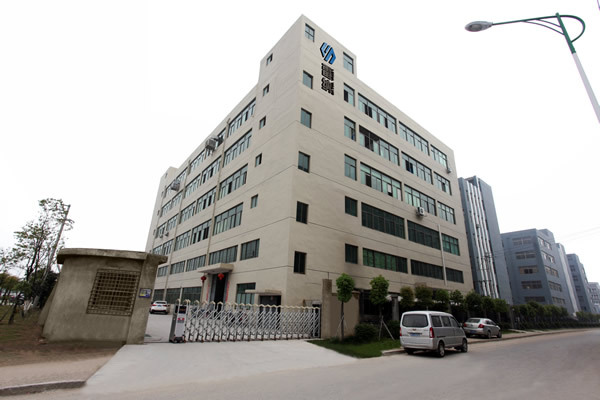 ﻿ Introduction Of Stainless Steel Ball Valve’s Structure,WENZHOU LEINA VALVE CO.,LTD. 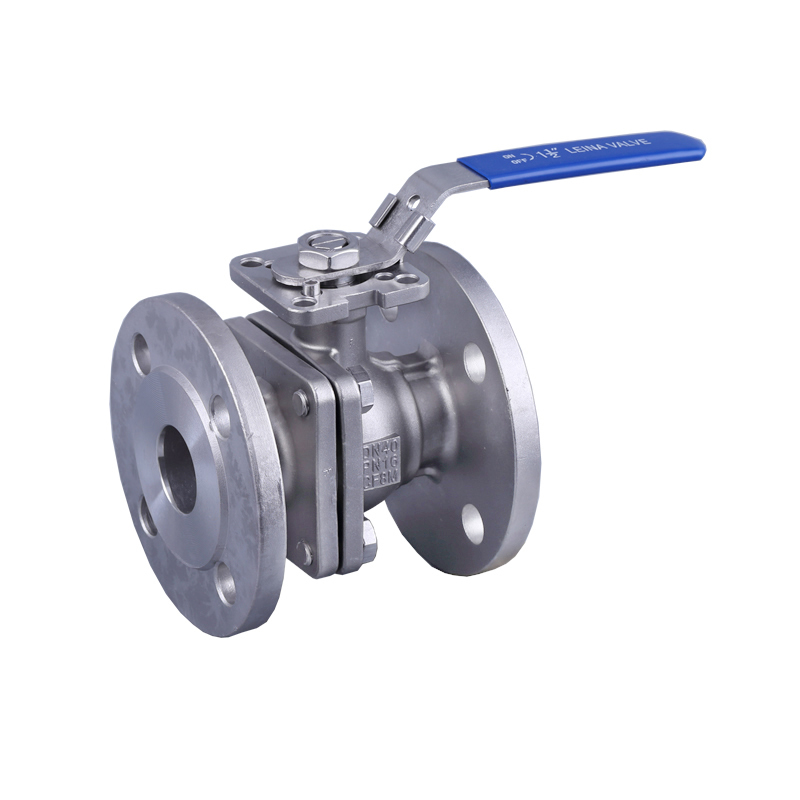 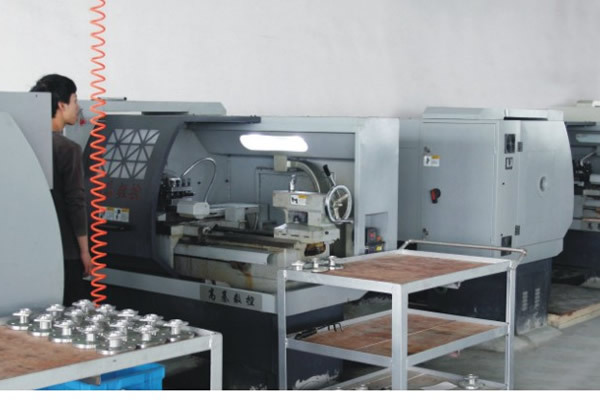 The ball of the stainless steel ball valve is floating, and under the action of the medium pressure, the ball can produce a certain displacement and press it on the sealing surface of the outlet end to ensure that the outlet end is sealed. 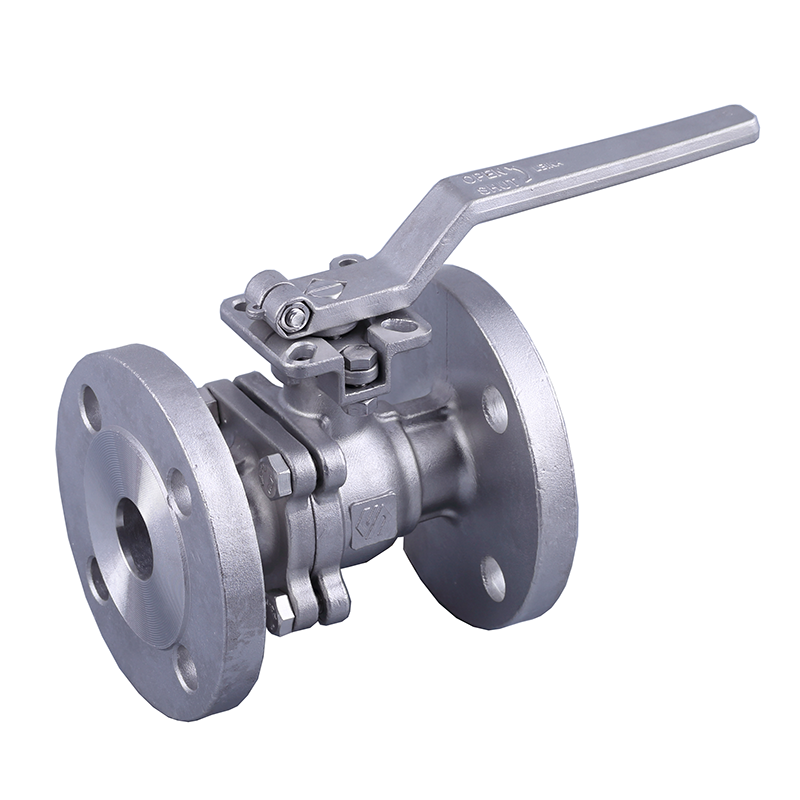 Stainless steel floating ball valve structure is simple, good sealing, but the ball to bear the working medium of the load all passed to the export seal, so to consider the sealing ring material can withstand the work of the ball media load. 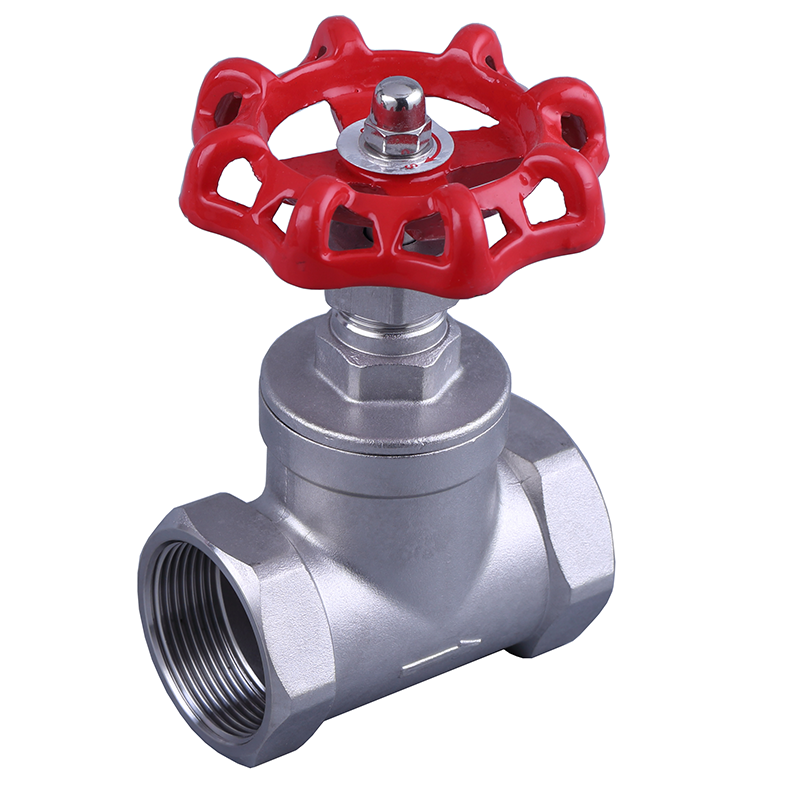 This structure is widely used in low pressure stainless steel ball valve.